Is Jet Lag Worse When Traveling East? Have you ever thought that your jet lag is worse when you travel east rather than west? 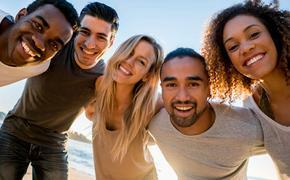 Turns out, you may be right, says a report in Lonely Planet. “Anyone who regularly travels across time zones will probably have noticed a strange feature of jet lag … that the effects traveling east almost always seem much worse,” writes Ken Foxe. A study now backs up this sensation. 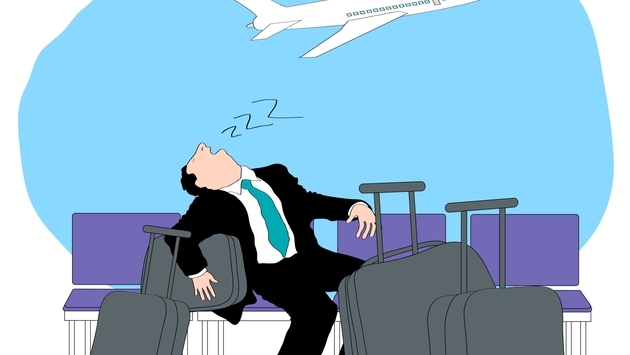 Most of the significant jet lag effects were stronger for eastward travel when compared to westward, according to the Northwestern University study. “The science behind it is based on the natural circadian rhythms of human beings. At its simplest, people have evolved to perform best on a daily cycle that runs to just over 24 hours,” says Foxe. To recover, you are definitely going to need more time when traveling east. “Scientists reckon that when we travel west, we need less than a day to readjust for each hour of time difference. However, on eastbound travel – we need almost a day and a half to get back in sync,” says Foxe. To read more about the effects of jet lag, read on here.